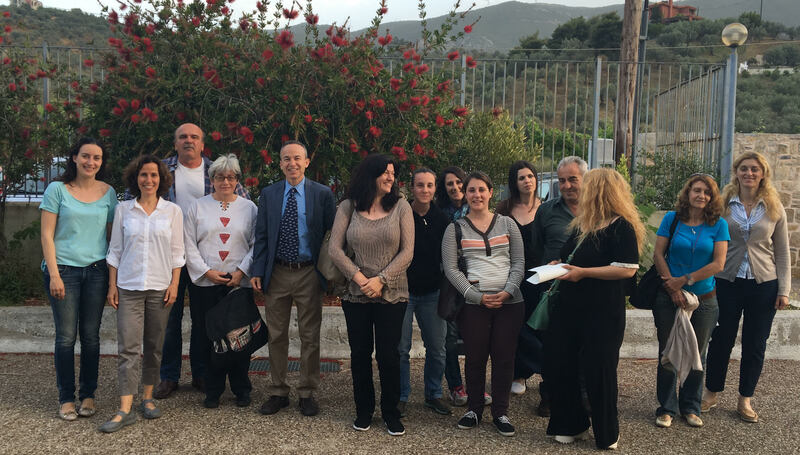 The Environmental Education Office of the Directorate for Secondary Education of Piraeus had the pleasure of organizing two teacher training seminars last week in collaboration with the Fulbright Foundation in Greece and more specifically the Intercountry Lecturing Program. 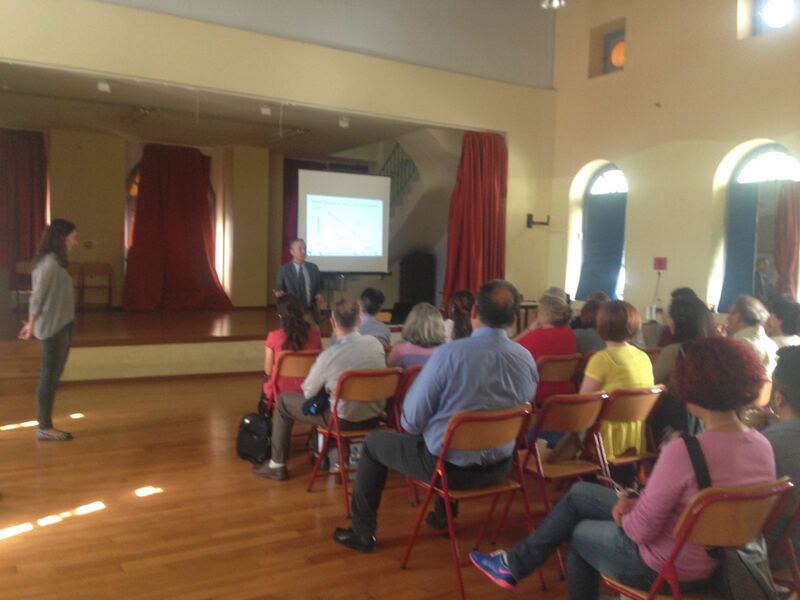 The seminars were entitled «Advances in Urban Environmental Management» and featured University Professor Theodore Endreny from the Department of Environmental Resources Engineering, College of Environmental Science and Forestry, State University of New York and Fulbright Distinguished Chair in Environmental Science 2016 and Anna Henderson Endreny, EdD Science Education, Biology Teacher at Jamesville-Dewitt Middle School, New York as invited speakers and trainers. 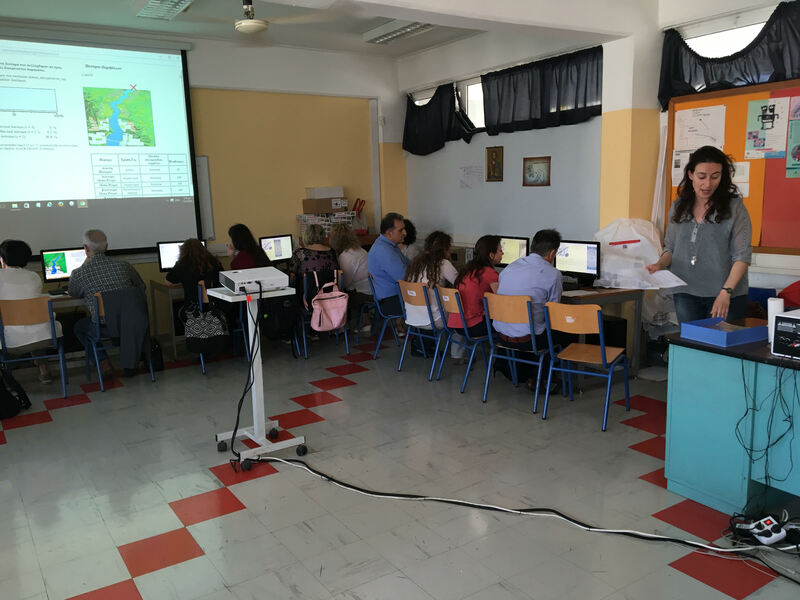 The first seminar took place in Galatas-Trizinias last Thursday (12/5) with the participation of 16 teachers and three municipal representatives and local residents, while the second took place last Friday (13/5) in Nikaia-Peiraias with a total of 30 teachers participating. 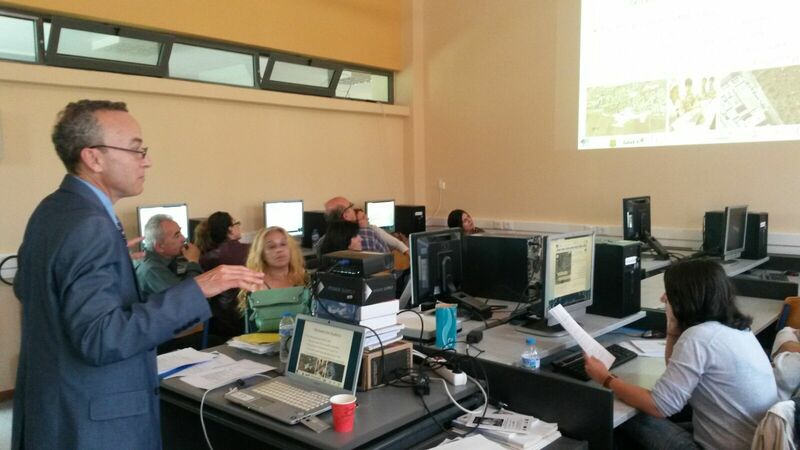 There were two training sessions on the use of models to predict and assess pollution in a river basin and the use of free online itree tools (itreetools.org) to map land cover and record tree benefits in a basin in order to make future decisions and planning of urban green spaces to improve the state of the environment. The central presentation was given by Professor Endreny and was entitled «Improving Urban Water Resources using Green Infrastructure «. 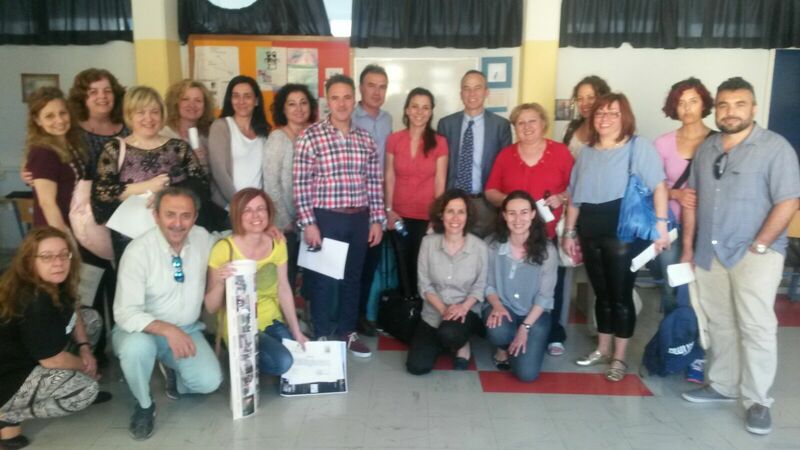 Also, during the seminar in Nikaia there was a poster session in which participating teachers shared their experiences from the environmental education projects they implemented with their students throughout the school year. 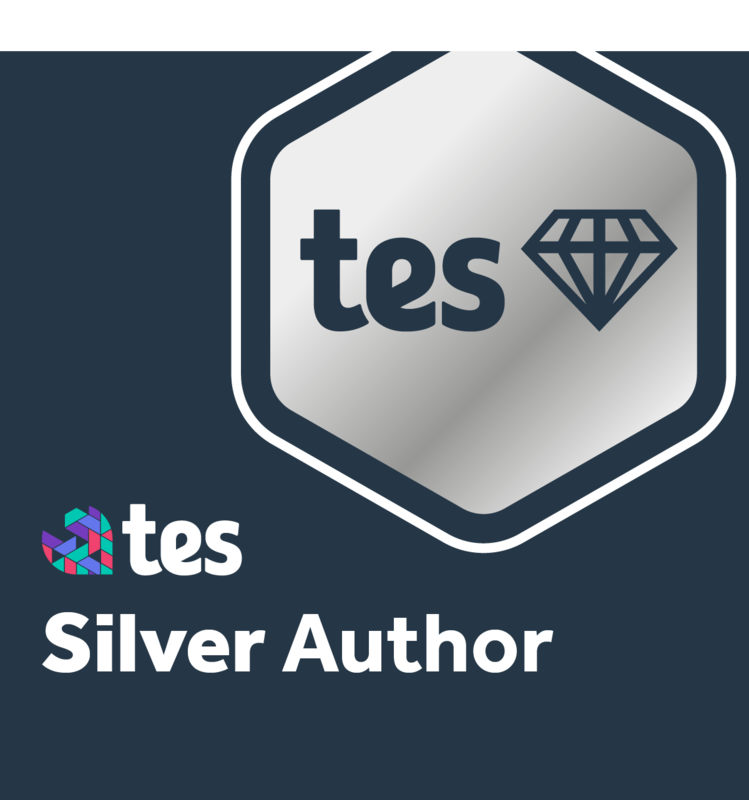 We wish to thank all the colleagues/teachers who made the seminars a success! Also, we thank the Fulbright Foundation Greece staff for providing their significant assistance in the organization and necessary funding to implement the seminars and – last but not least – Professor Theodore Endreny and Anna Henderson Endreny for their invaluable contribution to the realization of the seminars.